Music – Sweet Toot Music Show! Celebrating the fantastic frivolity of the flamboyant fools of the big top. P. T. Barnum once said, “Elephants and clowns are the pegs upon which the circus is hung,” and we couldn’t agree more. 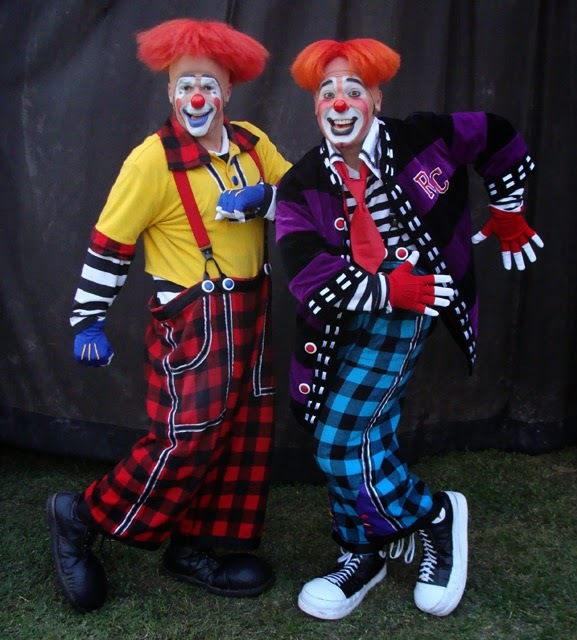 All “Joeys” (a circus term for clowns), who visit today in make-up and costume will be admitted free. Plenty of extra funny folks walking around and entertaining throughout the grounds.